Tasting Note: Draught has a mid straw colour. A floral and appley aroma, especially of Russetts. 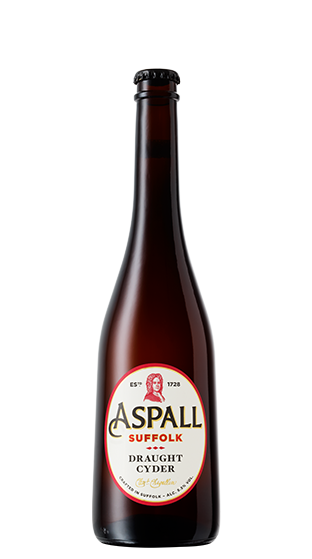 It is a medium dry cyder with a mouth filling mousse and a delicate flavour of fresh pressed apples which has a complexity that enhances its long finish.